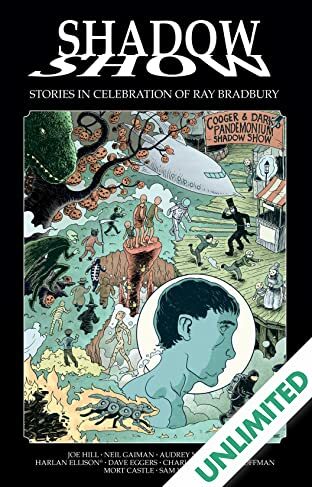 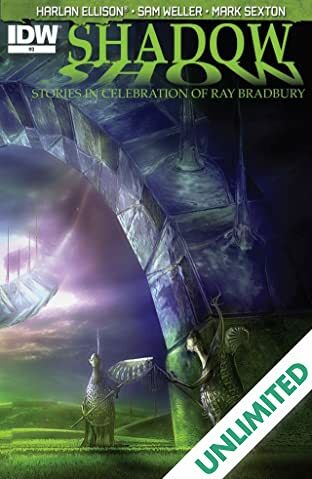 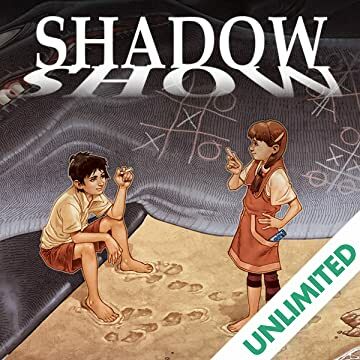 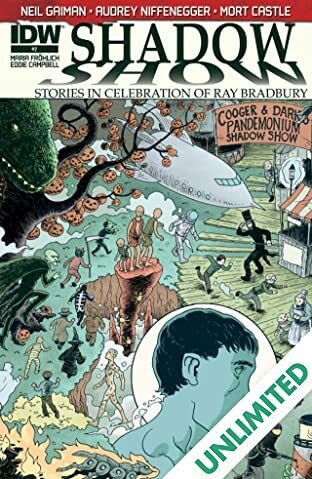 In Shadow Show, acclaimed writers and come together to pay tribute to the work of the one and only Ray Bradbury, the incomparable literary artist who has given us such timeless classics as Fahrenheit 451, The Martian Chronicles, The Illustrated Man, and Dandelion Wine. 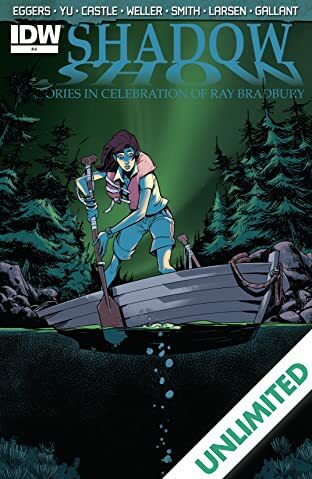 Up first is "By The Silver Water of Lake Champlain," written by Joe Hill and adapted by Jason Ciaramella (The Cape) and Charles Paul Wilson III (Wraith). 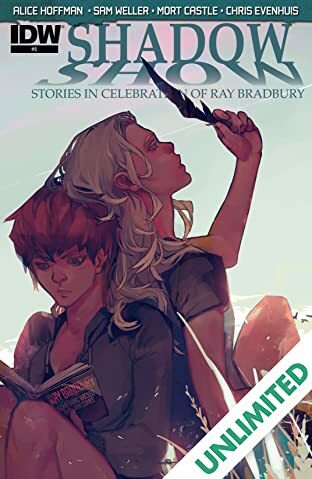 In this haunting story, Gail and Joel, two young teens, form an unlikely bond over the discovery of a lifetime. 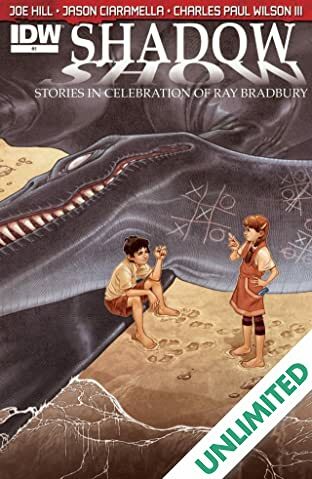 But their lives will soon be changed, forever altered by what they found that foggy day by the silver waters of Lake Champlain.